The C post for #26Tech A-Z Challenge will preview several apps which provide collaboration and file sharing capabilities for your creative work. Note: this is a long post designed for browsing. Version control, privacy and security, real-time access and communication, annotations or comments on files, across-platform or multiple devices, file size limitations, expiry dates on shares. There are many cloud-based sharing systems out there. As alternatives to those below, more are listed at the bottom of this section. 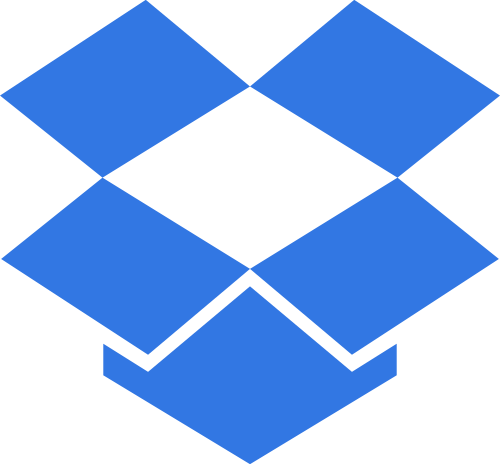 Dropbox has the big plus of having been around for some time, and therefore a lot of other document apps (particularly on mobile devices and tablets) have inbuilt Dropbox support. Share docs via Dropbox cloud and webapp. Sync files across devices and/or platforms via the dropbox desktop and mobile apps. Dropbox provides free (2GB storage) and pro or business services. Google Drive offers 15GB of free storage onto the cloud-based storage system. This storage amount includes emails stored in gmail accounts and images on Google+. 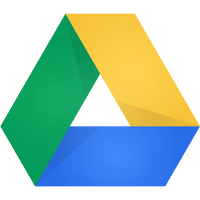 Anyone with a Google account can store files and share them through Google Drive. Confined to Google Docs – docs, sheets, slides, forms or drawings. Documents on Google Drive can be read only / copy only or editable by other Google users. Real-time collaboration includes Google+ profile pictures, chat and shows changes. Evernote provides cloud-based storage for free, for all types of notes – rich text, audio recordings, images, video and webclippings. Heavy support from Evernote and third party apps across platforms, web and devices. Limits apply to upload data – free users get 60MB of uploads, Premium users 1GB. Automatic synchronisation of notes between devices and platforms. Free users – public sharing of notes on the web via the note link URL. To Facebook, Twitter, Linkedin or email. Premium users – access to offline notebooks, share folders with other users with user rights. Conflicts may occur (see below). 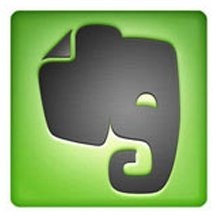 “Evernote is the best place to create and store your notes. But when you edit shared notes with others on Evernote at the same time, you may get conflicting versions. LiveMinutes solves this problem by allowing you to collaborate on your notes at the same time with others”. Features: Real Time collaboration and teamwork, comments on PDF, Office Doc, Keynote and other documents, Evernote integration, host video conference calls online or via Skype. LiveMinutes runs a free program, where each invite allows for one free workspace access (up to a max of five workspaces). A $5 per month premium version is coming. 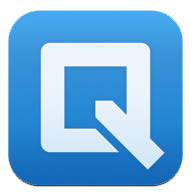 Quip is a word processing web and iOS app built for writer collaboration. Quip was profiled in a #52Tech post of a month ago. For more details, see that post. Best for: Real time comments and collaboration on small pieces of written documentation. Website: Quip. Trello – free webapp with Mobile versions. Swimlane task management, with collaborative team features. Trello was detailed in this June 2013 post and in the upcoming Y Post. Mural.ly – Mural.ly is an online board or wall (mural) app which allows for collaboration. It will be featured in the upcoming Y post. Other collaborative webapps are featured in the T and Y posts coming up. WeTransfer -file-transferring service, up to 2GB per transfer for free. Upgrade for more. Hightail -online file sharing and storage, send files up to 2GB; share, edit and update project folders with clients and colleagues. Upgrade to unlimited file storage and desktop and mobile apps. Box – Box Personal plans provide 10GB of personal storage with a 250MB file upload limit. Files are viewed onsite. Want more file-sharing options? Mashable profiles several more. #26Tech: This was the C post for my A to Z challenge, where this blog will be posting 26 days worth of Tech posts relevant to writers and creatives.